When the good season arrives, but also at other times of the year, the flowering of the gardens and the balconies not only brings so many bright colors but, often, new scents that awaken our senses. 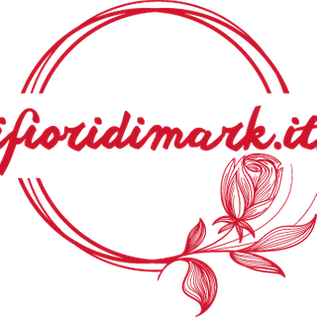 Why not choose flowers also based on the fragrance as well as the shape and color? 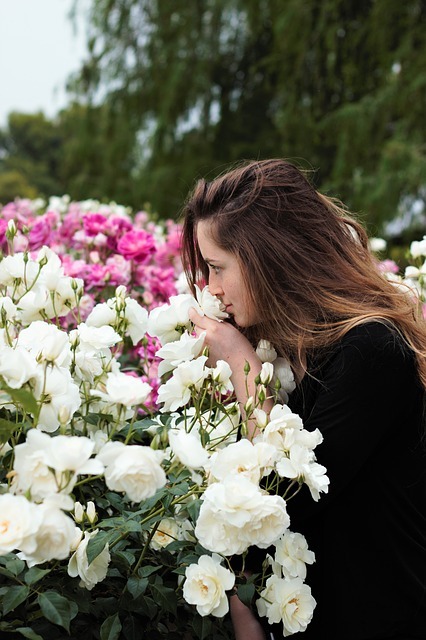 Here then is a list of 7 fragrant flowers, known all over the world for their fragrance as well as for their beauty. 1. The rose: not all species are fragrant, so it will be good to make sure that what you are buying is among those that emanate divine perfumes. 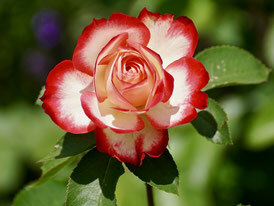 Its beauty is not discussed, as far as cultivation is concerned, you can find everything here. 2. 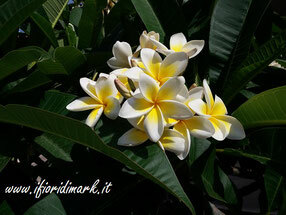 Plumeria: also called frangipane, plumeria is a subtropical or tropical flower linked to oleander. Its scent is delicate during the day but intensifies considerably during the night. 3. 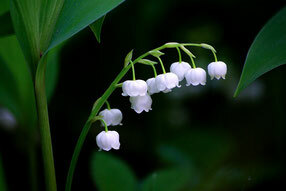 The lily of the valley: an unmistakable flower in its shape and color, it prefers moist soils and is often found in the woods in spring. Despite its low growth, it helps to spread a good smell everywhere. 4. 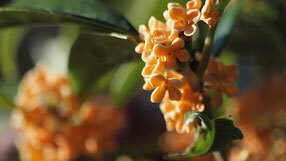 The osmanthus fragrans: Originally from China, Japan and Cambodia, the osmanthus flowers give off an apricot smell. It can also be called Kinmokusei, popularly cultivated in courtyards and sidewalks in Japan. 5. 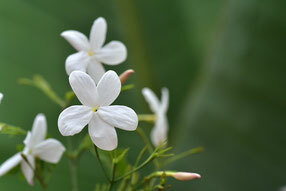 Jasmine: probably one of the most fragrant flowers in the world, so much so that in other areas such as aromatherapy or in cosmetics it is widely used. Although it may not be loved by everyone, its unmistakable scent is often perceived from far away from where the plant really is. 6. Hyacinths: The variety of colors with which they fill houses and gardens, make these flowers a pleasant presence for the eyes. Their intense aroma also satisfies the nostrils. 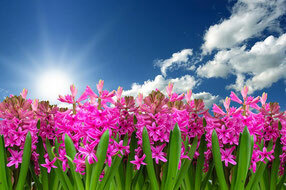 In spring they make their appearance together with the tulips and vanish before the heat arrives. 7. 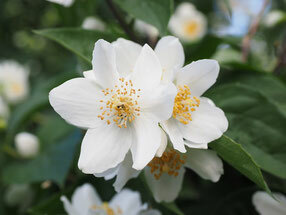 Philadelphus: It blooms in summer, the fake orange flowers (you can also hear them with this name) give off a pleasant orange scent that refreshes like mint. Who has it in his garden knows how elegant his fragrance is.